Rumpole, you will have a total eclipse January 31-February 1, 2018. 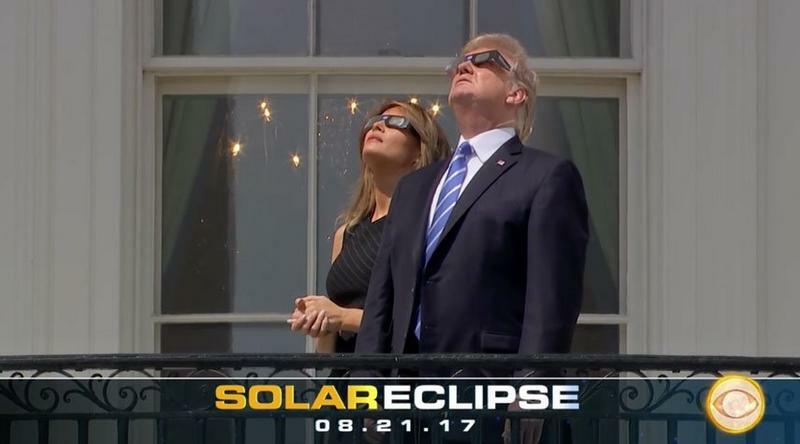 Plenty of time to get your special eye-glasses. 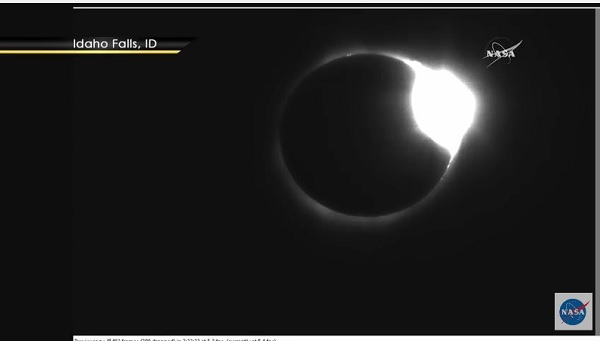 The "Diamond" (corona shape) happens at the end of the eclipse. I do remember previous eclipses... not sure if they were "Total Eclipses"? It occurs to me that if you dont bother looking at the Sun, then the effect is that "It gets Dark"? We have that most days.. we call it "Night Time"
We had a "partial" about 30 minutes ago. Temperature dropped two degrees. Have to wait 4 years for a total eclipse here. Watching from the Truman Balcony. Shep is being "Drama Boy" today .. more than usual.